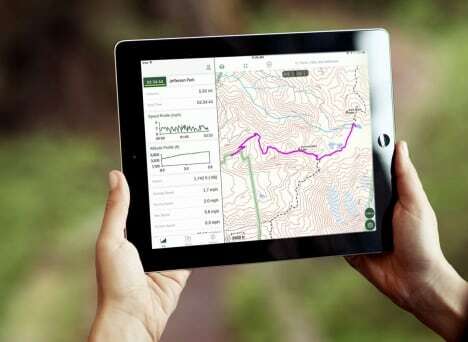 Try the best app for hiking, hunting, offroad, and professional outdoor maps. Find a favorite hiking trail, plot a route, or scout a hunting unit. 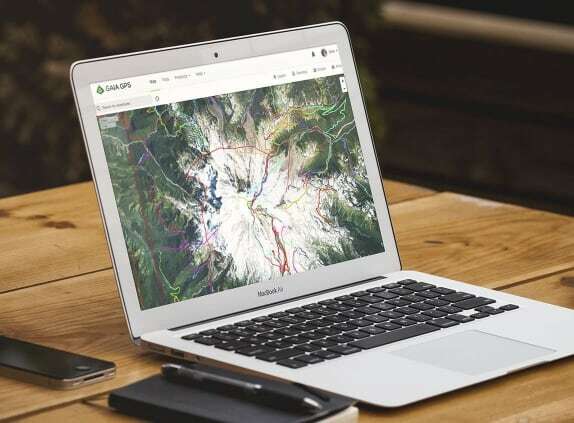 Use Gaia GPS as a hiking app, or even to download hunting maps, offroad maps, and special data info like public and private land ownership. 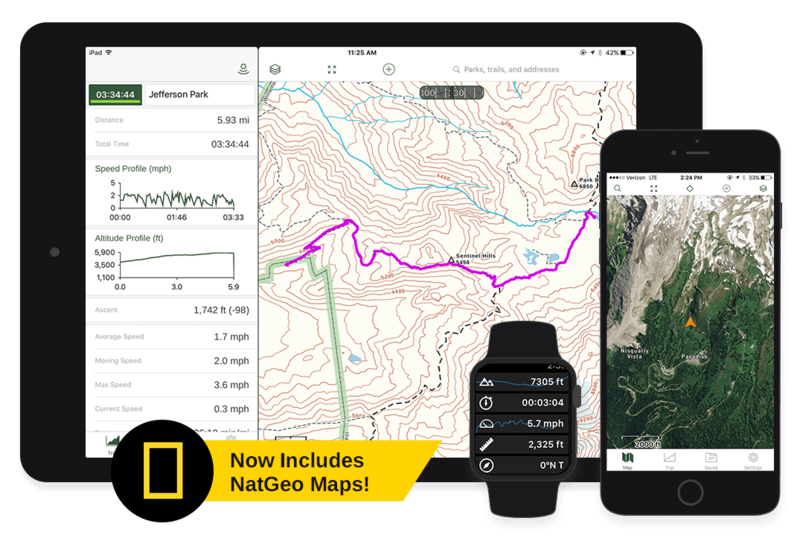 Sync your GPS data and maps seamlessly between all of your phones, tablets, and computers. Use the mobile app or gaiagps.com. Use the app to record your trips. 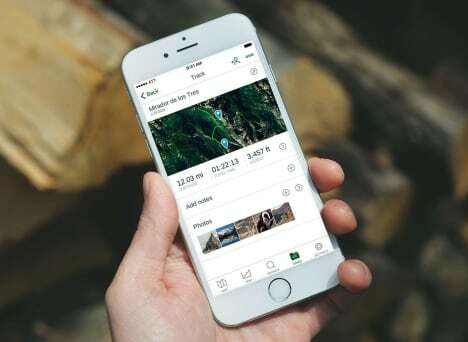 Share trip plans before you go, and tracks after you get back. Gaia GPS works great as a hiking app, hunting app, or offroad app.